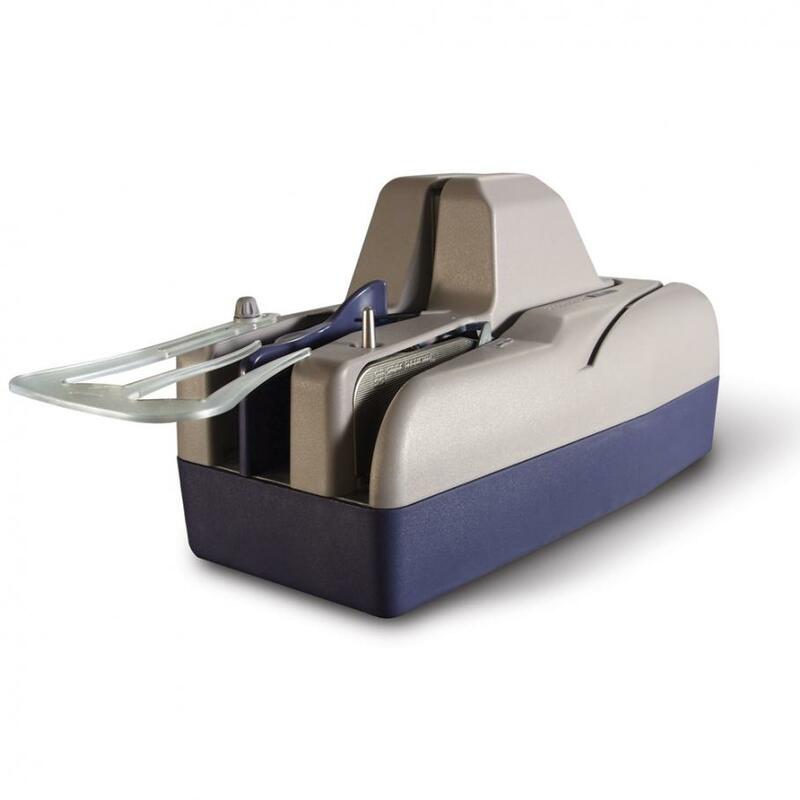 Optimized for low-volume applications requiring both check and document scanning, the SmartSource Micro Adaptive scanner is perfect for remote deposit capture or low-volume teller capture. 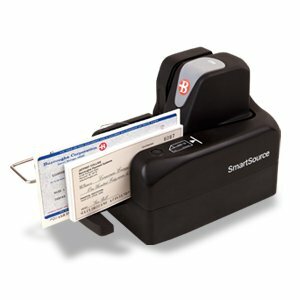 The SmartSource Micro Adaptive is designed as a single-feed device to scan documents as fast as they can be fed into the scanner. 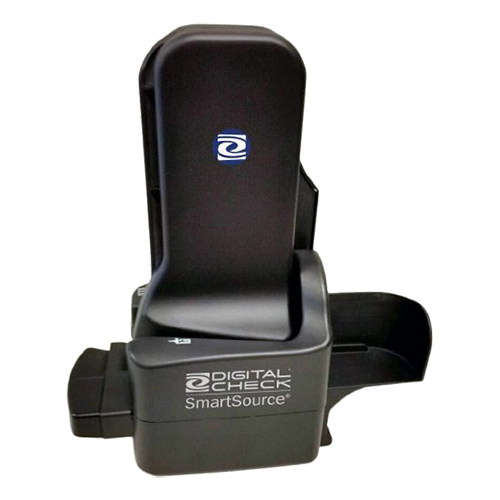 The smallest scanner in its class, the SmartSource Micro Adaptive has a very small desktop footprint. 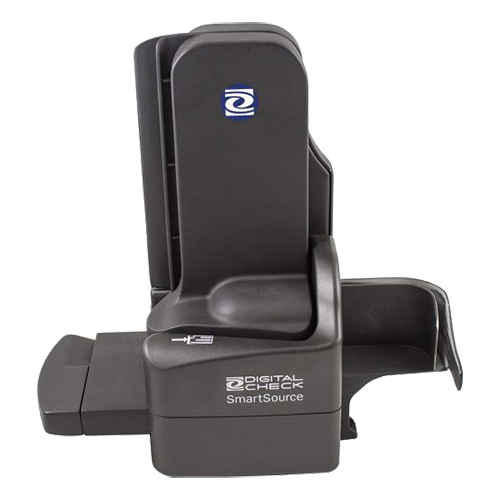 The SmartSource Micro Adaptive scanner also has the capability to scan rigid items such as ID and health insurance cards, and up to A4-sized documents eliminating the need for additional document scanning hardware. 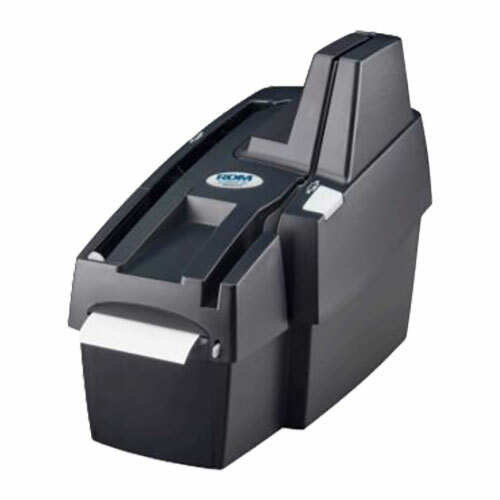 ID cards and other non-check documents are scanned using an alternate input path in order to protect any magnetic stripe that may be present. The entire top of the track is also open, allowing the user to pass A4 items in portrait mode for alternate capture of an item that has an OCR or MICR code-line across the bottom of the page. 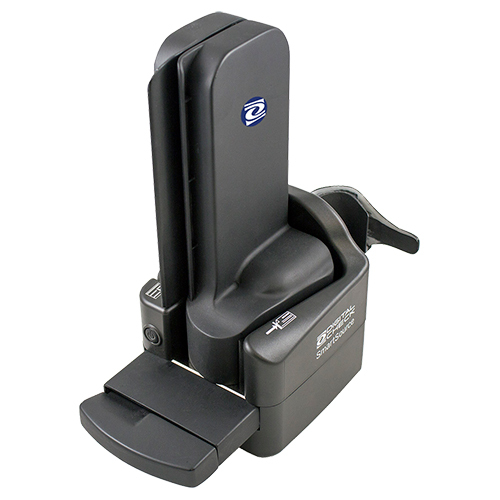 The Micro Adaptive comes with onboard processing power to provide all item processing results normally determined in the API, including MICR and OCR reading, image cleanup, image compression and multiple image formats internally meaning zero setup and maximum compatibility options for end users.  This embedded API is compatible with Windows, Mac, and Linux operating systems. 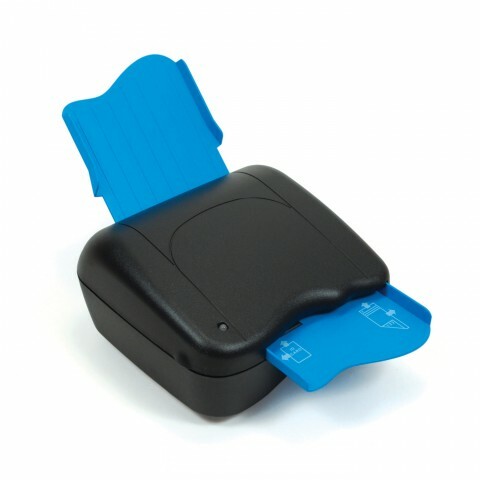 The Micro Adaptive is available with a one-line inkjet print head that endorses the backs of checks as they're scanned, fulfilling the remote deposit security requirements of many financial institutions. Physical dimensions 12" x 5" x 11.15"
ADF Feeder Paper Size Width. 2.00" - 8.5"